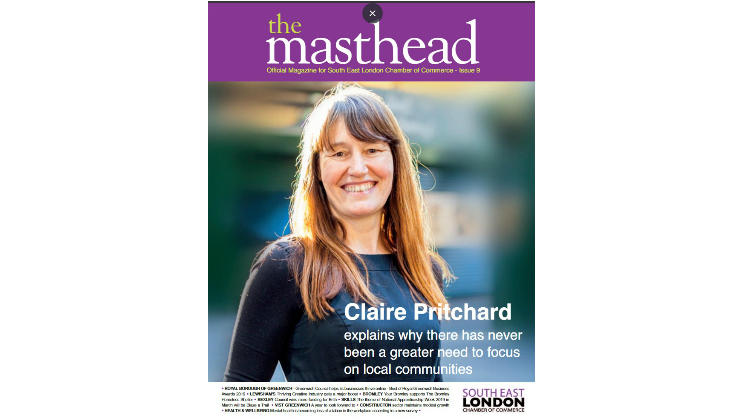 CEO Claire Pritchard featured in Masthead Magazine. Huge congratulations to our CEO Claire Pritchard for making the front page of the latest edition of Masthead, The Chambers of Commerce magazine that goes out all over the South East of England. In this two page interview Claire talks about how communities need all the help they can get to make health, welfare and social improvements. She also explains how GCDA supports people to make long-term changes for the better. 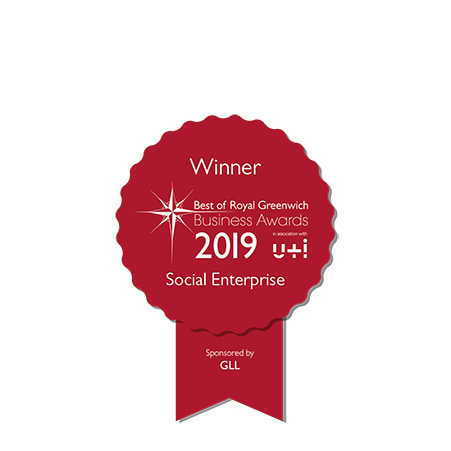 We hope lots more people get to here about the work that GCDA does both locally and further afield!